This is the place that started it all. It's a small restaurant with huge flavour. Décor is simple and sleek, the service is always great. You'll want to go early if you're grabbing lunch; it gets busy fast! 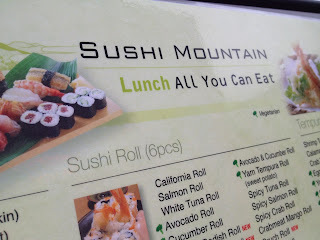 The menu is modest, compared to other sushi places I've been to, but it never disappoints. This AYCE restaurant is very consistent. They don't change their menu often, but when they do, it's always delicious. I find that with a smaller menu, they're really good at what they've got. The Dynamite Roll and the Gyoza make my day every time. Sometimes the chefs get a little overzealous and stuff the rolls with so much goodness you can barely get it in your mouth. It might be for their own amusement because biting a piece in half is just crazy talk. 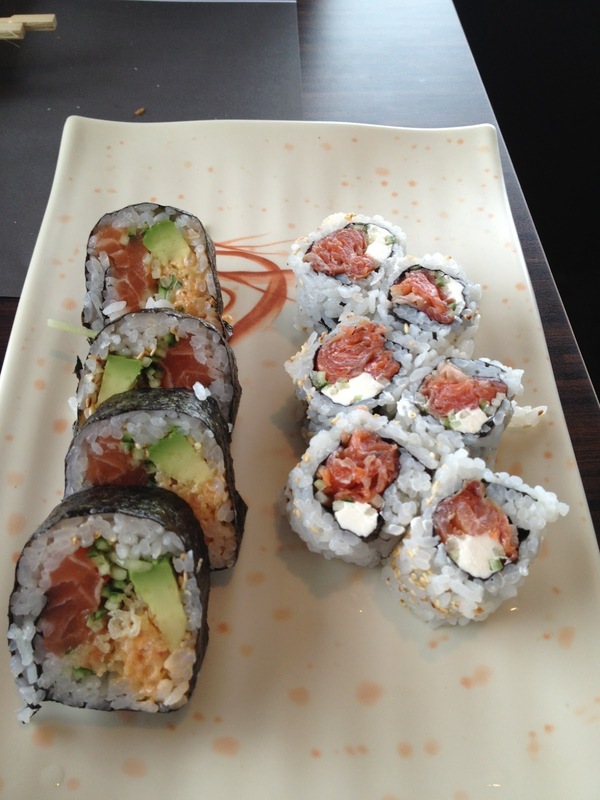 Besides, you can never have TOO much sushi, right? I've been coming to this place a lot over the past few years and I never thought it would be difficult to review. This is the restaurant that started my sushi addiction. This is the restaurant I compare all other sushi to. So, if you read my other sushi reviews, good or bad, it was compared to this gem. I've had almost everything on the menu and there wasn't one item I didn't enjoy. Price is good, service is good. I wish I had more for you, but I'm finding it hard to objectively critique this place since it is my favourite! Just go and love it.